There is a need for a substantial budgetary increase within the new programme! The current proposal foresees a budget of € 233 million for a timeframe of seven years, which means 31 cents per year per citizen of which a significant part is destined for fixed budgetary positions. The European Commission acknowledges the real threats that democratic societies in Europe currently face. There is a concrete need to move from paying lip service to concrete actions and take the interests and ideas of European citizens. Thus we suggest as concrete aim to increase the budget foreseen on € 1 per year per citizen (1/1*7) as a visible sign that the EU takes the democratic interests of the European people serious. The aim of the programme should be to contribute to bridge the gap between European political institutions and the citizens of Europe. Such the participative aspects of the new programme have to be strengthened on all levels. A concrete step could be to refer with the programme not only to Art 2 of the Treaty of the European Union but also to Art 11. Aiming at the promotion of citizens ́ civic and democratic participation, the programme should concretely enable people, for example, to protect their fundament rights, form their own opinions or participate in meaningful ways in local, national and European politics, and support them in formulating and following their democratic interest. This requires the creation of a neutral European institution which supports Europe’s citizens and their civil society organisations in fostering interest in Europe and its democratic institutions. Concretely, we ask for the establishment of a European Agency for Citizenship Education under the mandate of the European Parliament. Civil society organisations that promote democracy and fundamental human rights are under pressure in an increasing number EU member states. The EU shares a specific responsibility to assist them in being capable to act as civil society organisations. We strongly support the EP and the EESC recommendation to install with the new Rights and Values Programme a European Values Instrument (EVI) that supports civil society organisations who act in the field of human rights and democracy at the local levels. Europe is made by the European people; their interest in creating, forming and developing Europe is equal in all its dimensions. 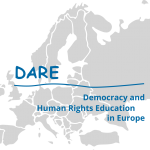 Therefore, empowerment for democracy and human rights are prerequisites of any programme supporting the European dialogue of citizens. The small EU for Citizens programme so far is the only low-threshold instrument provided by the EU that fosters exchanges and dialogues of citizens on all levels. Such a programme deserves to get more support and trust from Europe’s politicians. 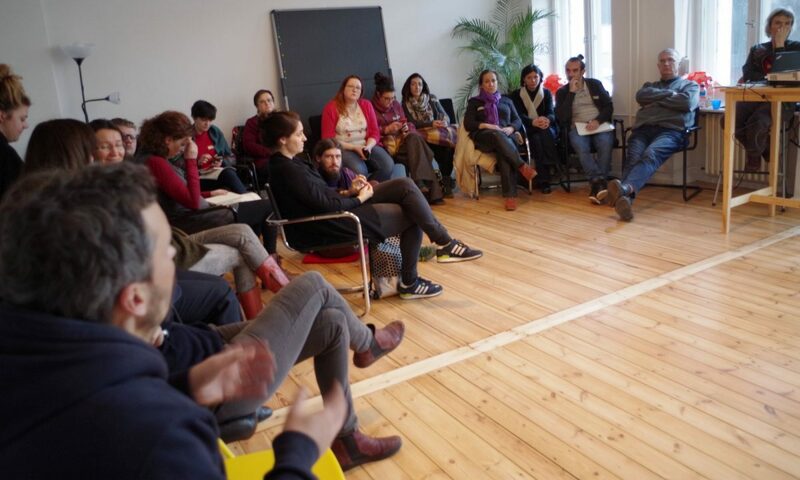 Europe needs a democratic restart, which could start with expanding the EU for Citizens programme.